But Seriously, Your Odds of Winning Lala's Give - Away Are Pretty DamnGood. 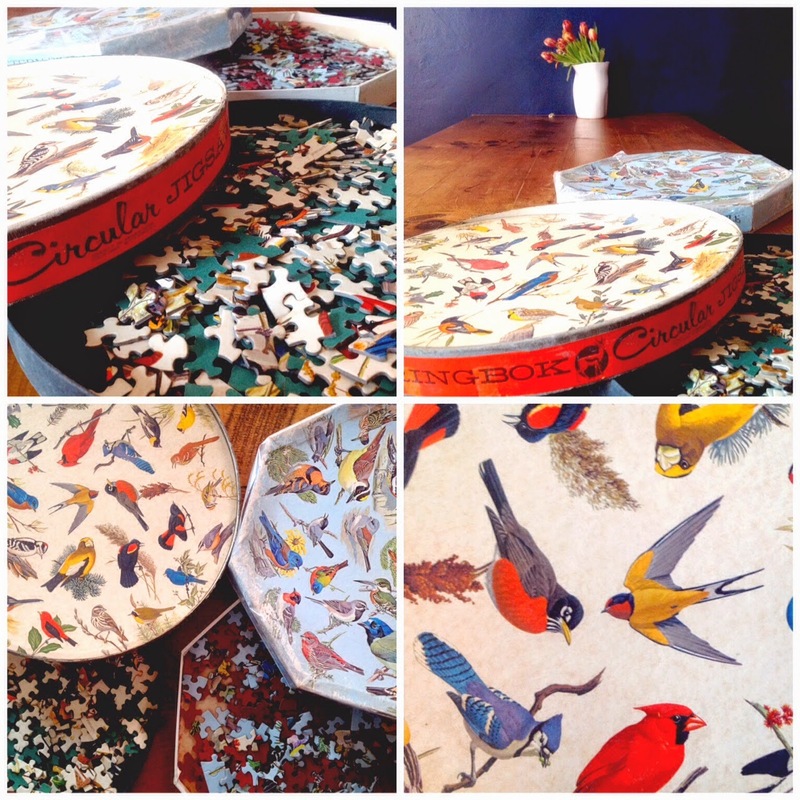 Vintage Springbok Puzzles. A Puzzle In The Home: Slow Mind Revolution.